Having a website for itself is not enough nowadays. If no one can find it in the search engines, it’s practically useless. For this reason, more and more people understands how important SEO is in digital marketing. The challenge is, now, to do it properly. That’s why you should find a White Hat SEO agency for your company. 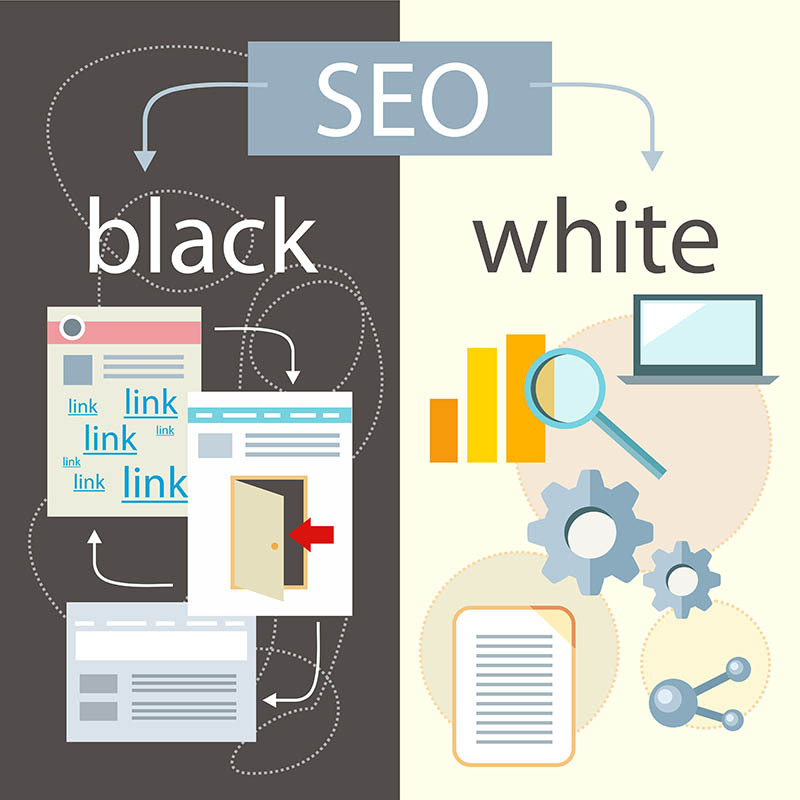 White Hat SEO refers to the usage of optimization strategies and techniques that focus on human audience above all. It’s about generating good content with a good, intelligent use of keywords to engage real audiences. This is the only methodology approved by Google. It’s also called “ethical SEO” and it’s by those companies that want to make a long-term investment for their websites. As Google Partners, Websites Depot definitively complies with these methods. 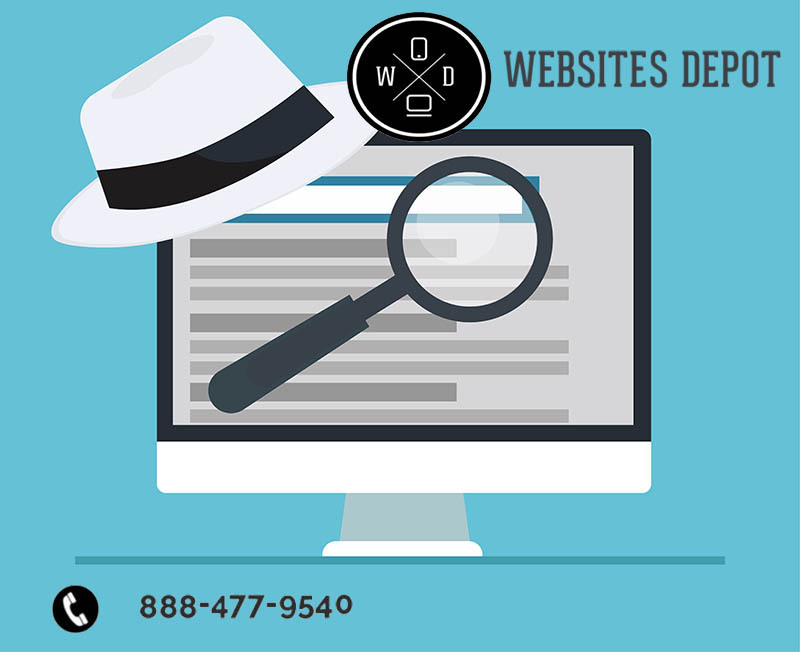 What defines a White Hat SEO Agency? There are many traits you need to keep in mind to find a White Hat SEO Agency for your company. This is an important matter, as this agency will hold your company’s image. Agencies that don’t comply with these practices are referred as “black hat”. Believe it or not, they do more harm than good. Although initially they may show results, the black hat conducts can lead to some serious penalizations from Google. And the result will be the opposite of what you wanted: not only you drop off completely from rankings, but you also get an expensive penalty. First of all, you need to look for the agency’s reputation. Take your time to do the homework and research review websites and other sources to know more about who you are hiring. You should also look for a customized service. Some companies disguise themselves as White hat and generate cookie – cutter strategies that backfire in the end. You don’t get good quality content and your brand receives a cheap look, which makes your site vulnerable to the changes in Google algorithm. When you find a White Hat SEO agency for your company, you need to cooperate and pay attention of what your competitor’s are doing. This company should be updated in everything related to Google, trending topics and marketing strategies. You also need to hire people you can trust, who will be there to answer your questions and concerns. Websites Depot can provide that and more. 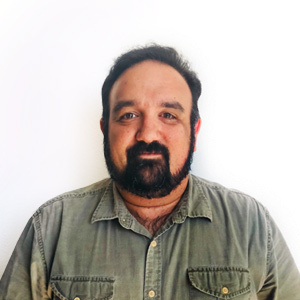 As Google Partners, we know all the techniques approved by Google to perform a correct, White Hat SEO campaign. Call us at 888-477-9540 to start investing in a long time, fruitful business relationship with us.